Woodside Petroleum has signed a ten-year heads of agreement (HOA) with China’s ENN Group to supply liquefied natural gas (LNG). Under the HOA, Woodside will supply one million tonnes of LNG a year to ENN from 2025. The agreement was signed at the LNG 2019 conference in Shanghai and comes after the parties entered a cooperation agreement last October under which they agreed to work together to explore potential business opportunities. The gas to be provided to the Chinese company will be sourced from Woodside’s portfolio of gas supply. According to Woodside, ENN is targeting an increased market share in China’s gas distribution and retailing sector, as well as internationally. The HOA is subject to the negotiation and execution of a sales and purchase agreement and obtaining all necessary approvals. The agreement is also linked to Woodside making a final investment decision on the Scarborough project located off northwestern Australia. 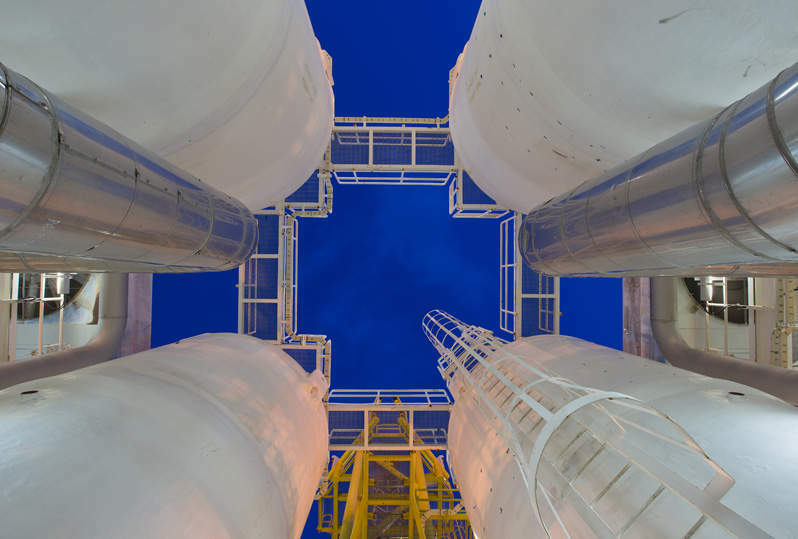 In November, Woodside reached a long-term gas sale and purchase agreement to supply pipeline gas from its proposed Scarborough development to Perdaman Chemicals and Fertilisers. Coleman told Reuters last month that the company was slowing down the marketing for the Scarborough project due to weak LNG prices in Asia.